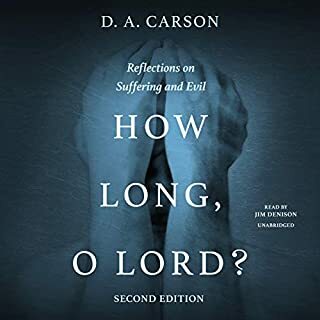 this book poetically explores the mysteries of suffering and death from a Christian perspective. Nicholas will not give you answers that don't exist, but he will grieve with you and let you know that you are loved. 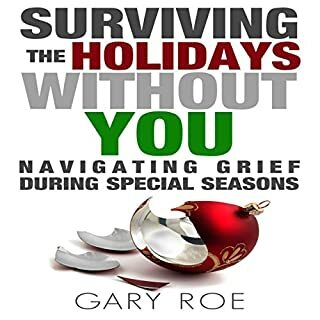 Read it 1 yr after my mom passed, great and helpful book to read! 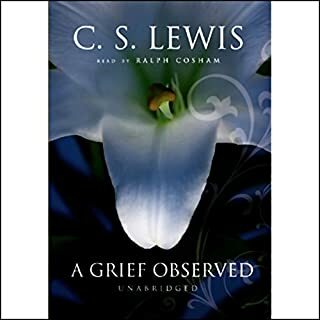 Short Review: I can't really review a classic book on grief and this is a classic. 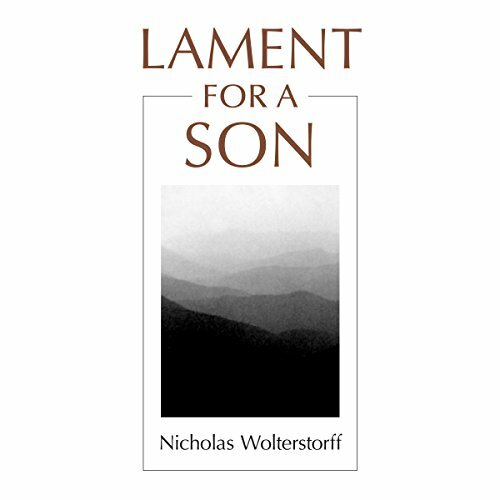 Wolterstorff (a philosopher) wrote this book in response to the death of his son in 1985 (published in 87). 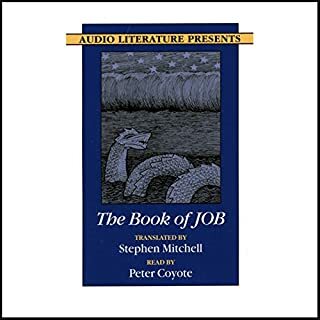 It is quite short (less than 2 hours in audio, about 100 pages in text). I have never experienced profound grief. So I am writing as someone who is both preparing for the inevitable profound grief that will come someday if I live long enough. And as someone that is aware that we are Americans and I as an Evangelical are part of groups that do not like grief and lament. We tend to want to push people to stop lamenting so that we are not uncomfortable. 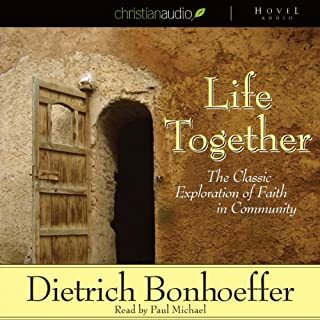 I think we need to make sure books like this are part of our regular reading so that we do not push people out of lament and can be reminded that lament is part of Christianity because Christians believe in embodiment. We grieve because we think that there is something important about the body. I don't like reading about grief any more than anyone else. 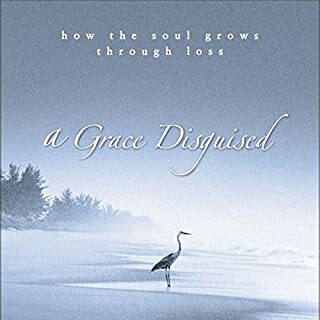 I am very reluctant to pick up books on grief, but I do think they are important and I am reminded of that importance every time I pick one up. I am not a huge fan of Trevor Thompson as a narrator. I think there is too much bass in his voice and that makes it hard to listen to on headphones. But the weight of his voice is appropriate for this book. Somebody who has recently lost a loved one and is in the throes of acute grief should probably not read this lamentation. I lost my 21 year old son 2 months ago and my grief is unbearable. This book provided no support or comfort. It felt scrambled and it was unsettling. I would not recommend it for the newly bereaved.